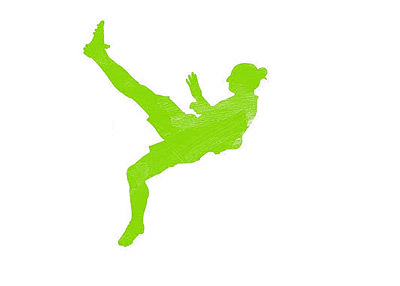 Zlatan Ibrahimovic started the month of February in full force! First, there was that goal vs. Nantes on Tuesday in the French Cup. Pretty ridiculous really, five minutes into the game. You can view it here. 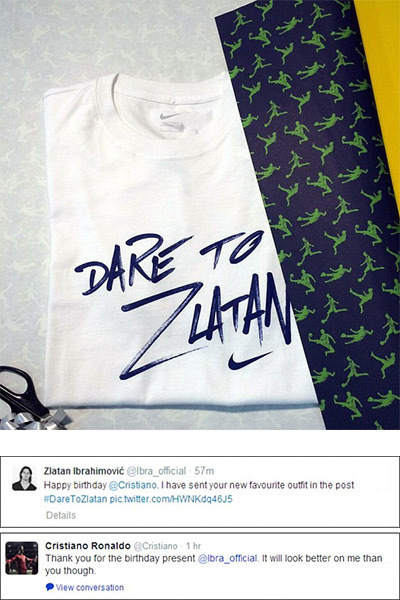 He followed this the next day by sending Cristiano Ronaldo a 'Dare to Zlatan' birthday present and then tweeted about it. To make sure the first week of February truly counts, Ibra was featured in a pretty funny Nivea ad.